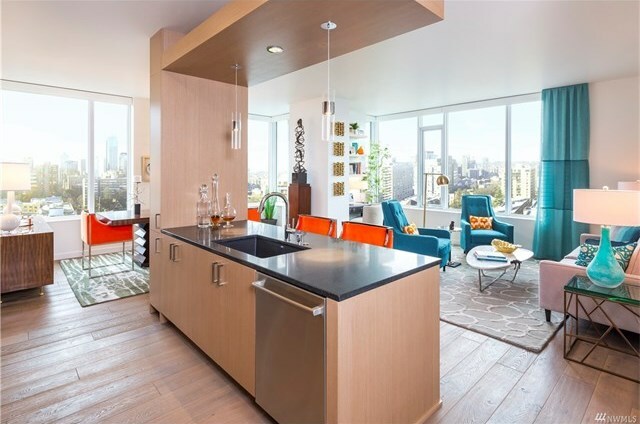 After reading our Seattle condo blog to gather information on the Seattle condo market, this out of country investor reached out to get our opinion and help with his impending purchase. 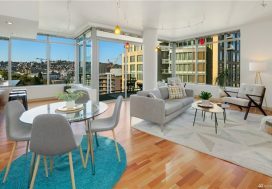 First thing was to help him decide between purchasing his investment at Insignia in Belltown and Luma in First Hill, as he was looking for a new construction pre-sale option. 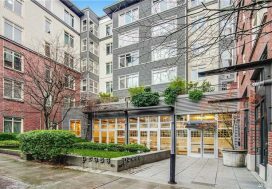 Both are fabulous options and we provided information on comparable 2 bedroom options in each building and prepared investment proformas on both to help him make the final decision, which ended up being Luma on First Hill. After we went through the offer paperwork with our buyer and got him under contract, there was a 7 month waiting period for the building to finish construction. 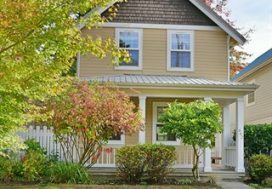 In the meantime, we helped him coordinate with vendors for window treatments and custom closets and got him connected with a property management company who would take over the rental once we closed. Smooth as butter! Good luck with the rental at Luma Jimmy!